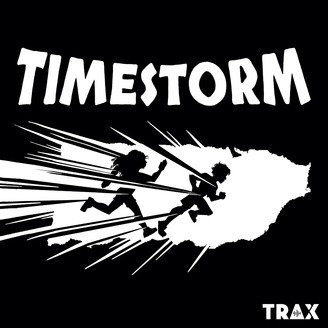 Timestorm is an audio drama series produced by Cocotazo Media. When twins Alexa and Beni Ventura are sucked into an inter-dimensional portal, they meet a distant cousin who presents them with an incredible mission: travel through time to uncover hidden moments from their culture’s past. Witness. Find. Remember. Timestorm Produced by Cocotazo Media Created and written by Dania Ramos Audio design and engineering by Michael Aquino CocotazoMedia.com/timestorm. MYSTERIOUS VOICES: ? ? ? 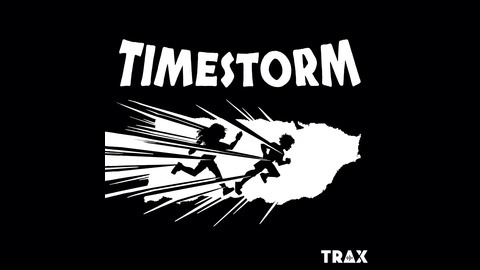 Timestorm is produced with support from PRX and the Google Podcasts creator program. But Why: A Podcast For Curious Kids is a show led by you, kids! You ask the questions and we find the answers. It’s a big interesting world out there. On But Why, we tackle topics large and small, about nature, words, even the end of the world. Story Spectacular is a children's story podcast hosted by picture book author Angela Ferrari. The show features original tales and classic retellings. Stories come alive through colorful music, lively sound, and fun characters.